Courtesy of Ezra Martin Zayat, BUENOS AIRES. 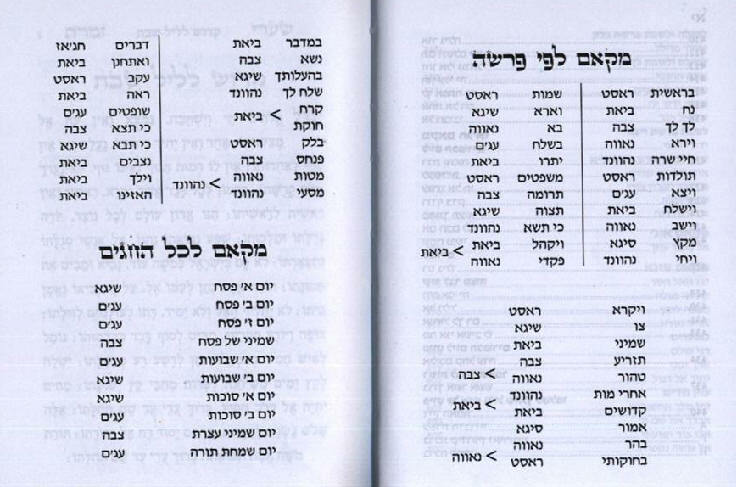 Born in Buenos Aires, Argentina, on the seventh of Heshvan, (תרפ"ו (10-25-1925, son of Yom Tov Yanani and Sara Sisro. From very young, he was gifted with a prodigious memory and an incredible ear for music. 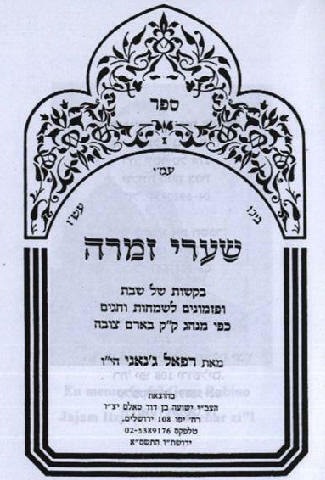 Following in the footsteps of his father and brothers, he became interested in music and pizmonim, accompanying them Shabbat after Shabbat to the famous “Baqashot” which in those days were held at 2 or 3 in the morning. 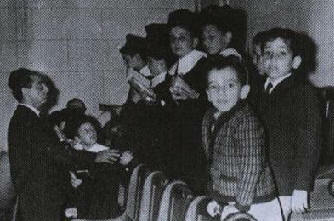 He consecrated his entire life to music, studying at first with David Bouzali, and later with his brother David z”l. He never allowed himself to be called “maestro” as he held that in his profession one never stops learning, and never ceases to be a student. We must highlight his unlimited generosity in teaching the young and old alike. Whether day or night, his devotion to directing choirs in his beloved “Shaare Sion” and wherever else needed, was purely with the objective of transmitting his knowledge, passing it from generation to generation. Once more, dear Fule, thank you for your generosity. May the Almighty reward your efforts with long and beautiful years, and with the advent of the Mashiah, soon in our days. Amen!